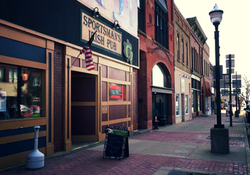 From great food, good spirits and friendly people, Sportsman's Restaurant & Bar continues the tradition today that began over 60 years ago. Note: Some map locations are approximate. Please call the venue at 231.843.2138 for exact directions.